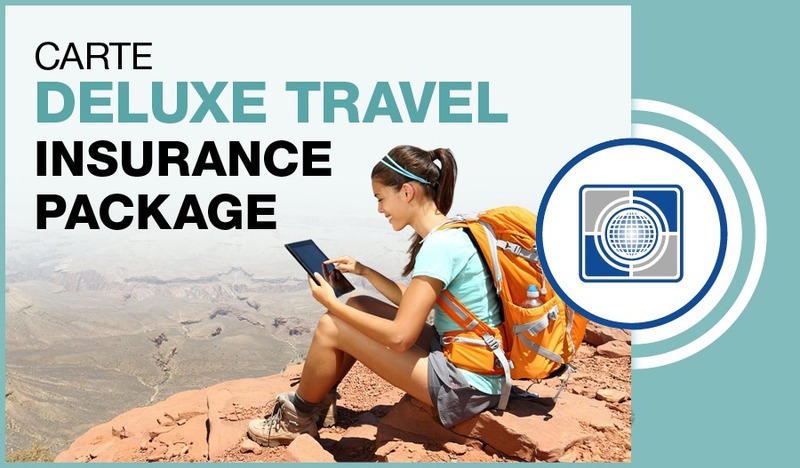 Carte Deluxe Travel Insurance Package | Carte Wealth Management Inc. 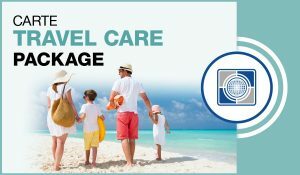 When you go on vacation you want it to be as stress free as possible, so why not choose the best travel package to make sure that you are covered every step of the way so you and your loved ones can enjoy your trip without any worries. 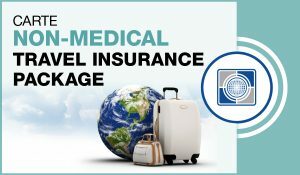 Carte Risk Management Inc. deluxe travel insurance package provides excellent emergency medical coverage. It also protects you from trip cancellation/interruption, loss/damaged baggage and of personal items as well as baggage delay and flight and travel accidental coverage. Contact us today should you need more info and our staff will be more than happy to assist you.